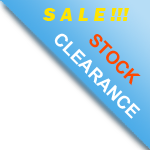 Ready STOCK. 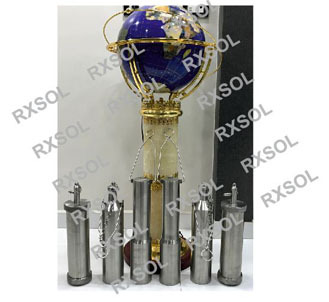 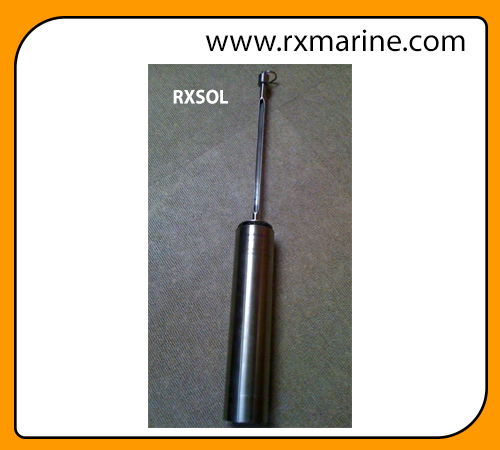 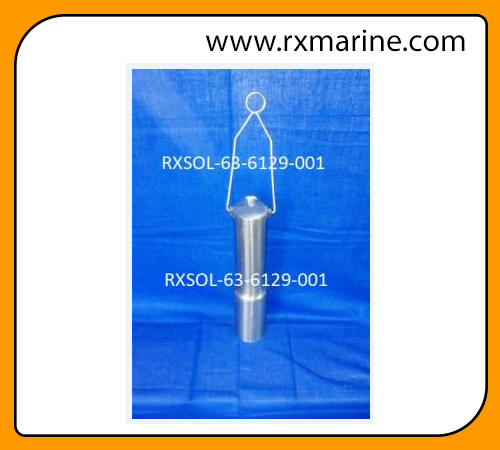 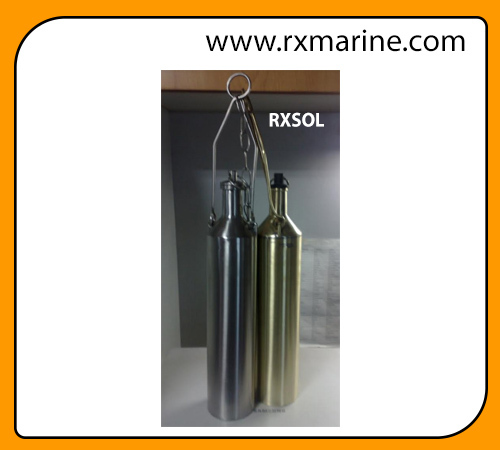 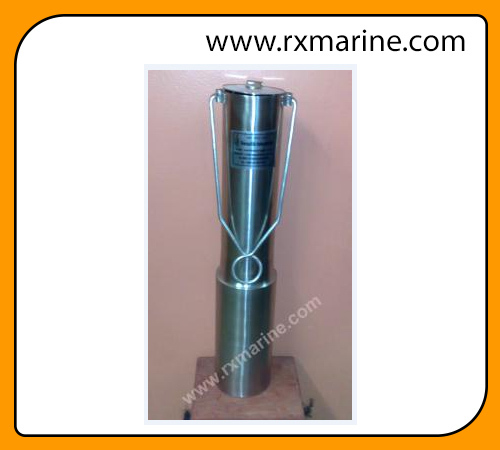 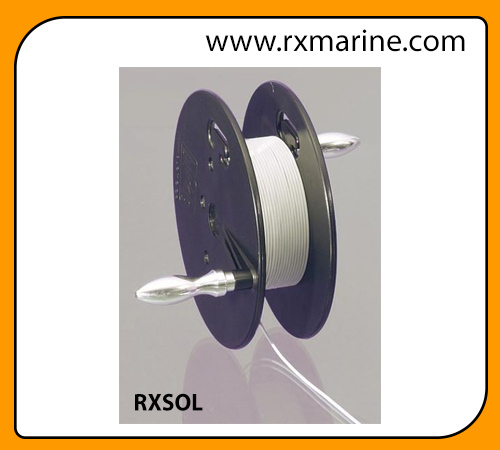 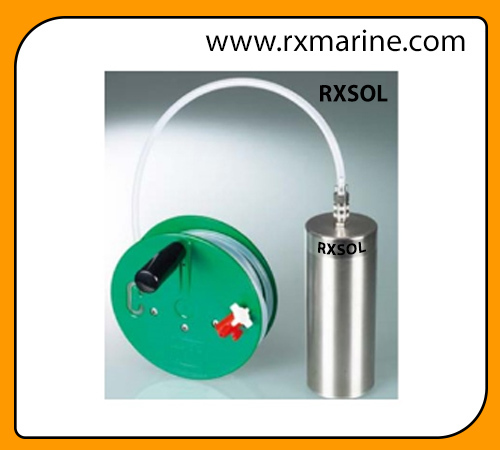 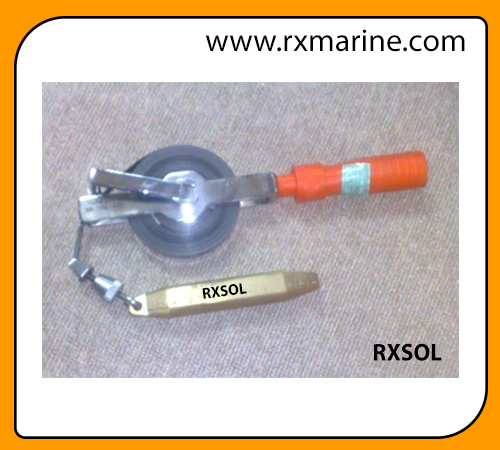 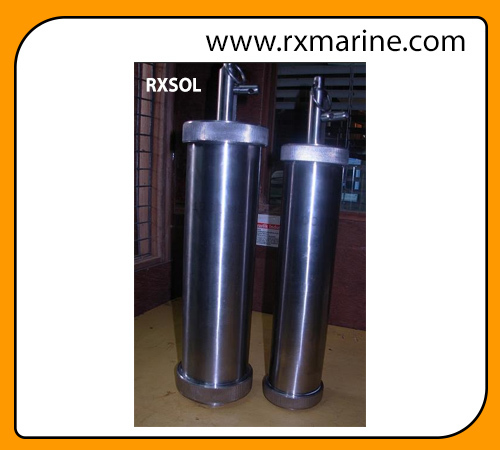 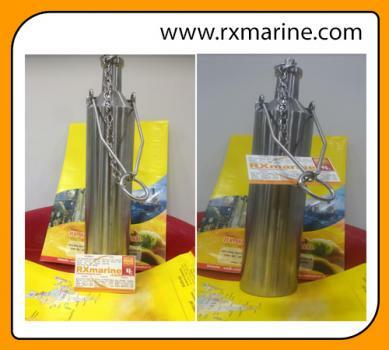 All level liquid sampler (zone sampler) is used for obtaining sample at any level of liquid chemical or petroleum product from storage tank like ship tank /shore liquid lorry / wagon. 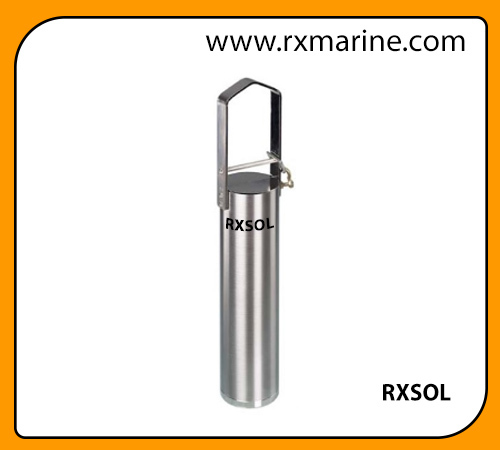 Available with capacities of 500 ml, 1000 ml, 1500 ml, 2000 ml up to 5000 ml.